Postcode above not exactly correct. Coming out of Swiss Cottage Station you walk down Finchley Road (Down the hill). The road will bend to the left where you will see a new school building. 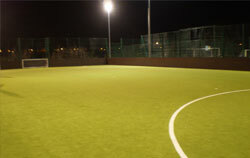 This is UCL Academy enter via front entrance. You will be required to sign in at reception so we advise your group to come together. 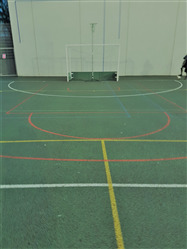 This pitch located in Swiss Cottage is an ideal place for netball, basketball and 5 a side football. 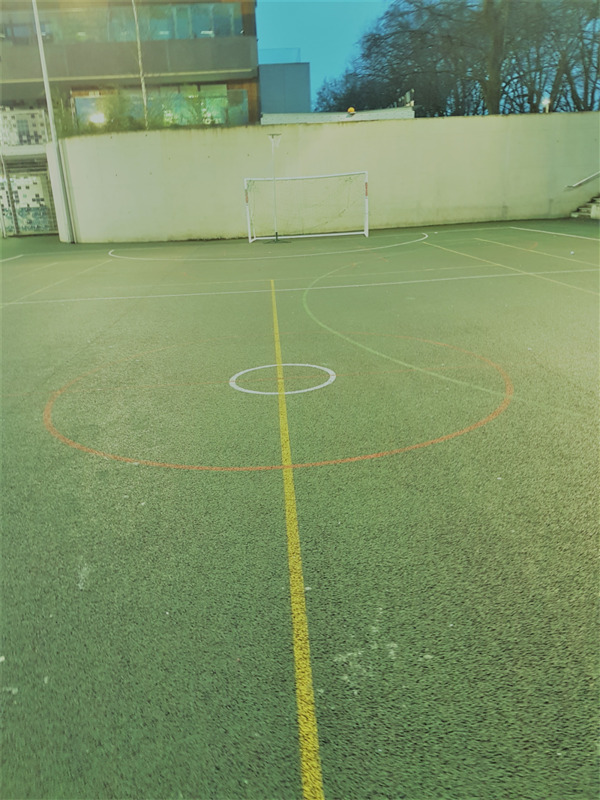 The pitches surface is a multi-use games area one which means it is a rubberised tarmac some find easier to play on due to increased absorption. 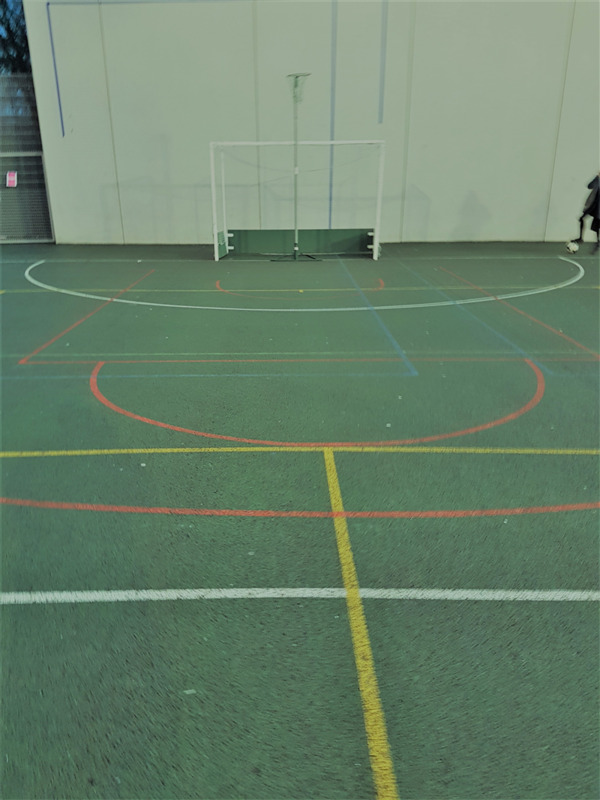 The pitch itself is located in a fantastic area of London being easily accessible to those North, North West and Central London.